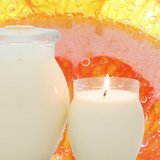 We manufacture a large range of fragrant soy candle and melts. They burn clean and for many hours, all in the safety of a stylish glass jar with lid. 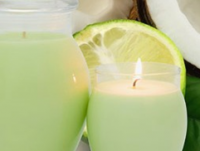 Soy is very creamy and luxurious wax that contains no petroleum and is a healthier option. We combine and compliment the fragrance with a matching colour. 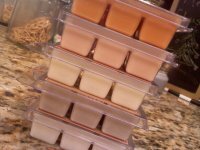 Soy candles are a non waste wax, burning until there is literally nothing left in the jar. We are very confident you will love the effect of simply lighting one candle that will filter through and fragrance your whole home or office. 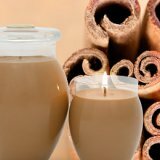 Extra Large Soy Candle in frosted glass jar with lid. long lasting, clean burning, no waste, highly fragranced. Approx 72 hours plus.